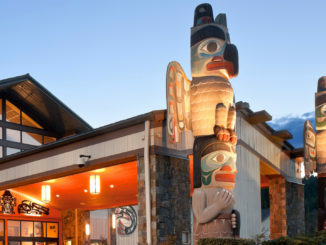 Located near Yosemite National Park in California, Chukchansi Gold Resort & Casino boasts 402 rooms, 1,800 slot machines, an onsite spa and various dining options. The resort was voted Best Local Casino for the 11th year and Best Hotel for Casino Dining in the Best of the Valley Restaurant Awards. 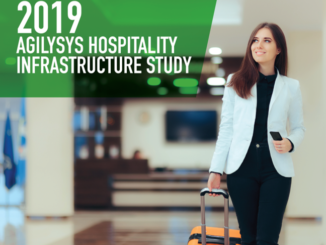 The resort’s management team wanted point-of-sale technology that not only would deliver comprehensive functionality, but also allow them to learn more about their guests, including spending patterns, and provide a set of robust interfaces. When considering new technology for the property, they reportedly found that InfoGenesis POS met their demands to replace a long-time competitive solution. 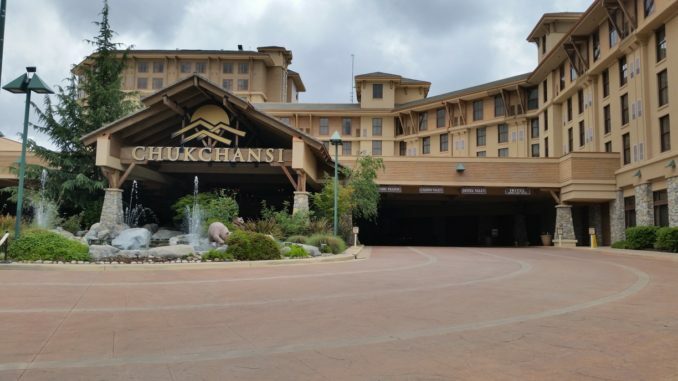 Chukchansi Gold Resort & Casino has chosen the InfoGenesis POS solution from Agilysys, a leading provider of next-generation hospitality software solutions and services, to manage the property’s food and beverage operations. 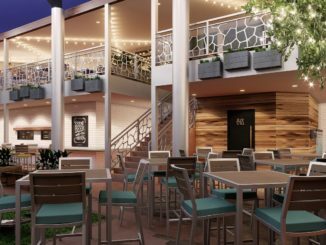 The point-of-sale system will help the resort streamline operations across the property while enabling staff to deliver seamless guest service. 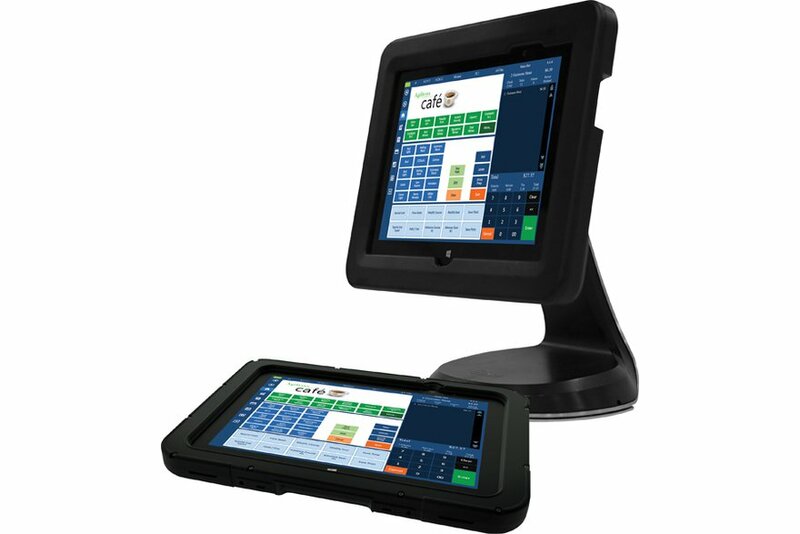 InfoGenesis POS combines easy-to-use terminal and tablet touchscreen applications with industry-leading offline capabilities. Its strong reporting and analysis features, enterprise-grade menu and item configuration capabilities, and multi-language support drive service flexibility and increased operational efficiency. The cloud-based deployment of InfoGenesis should go a long way in helping the property to be more cost-effective in its operations. For Chukchansi Gold Resort & Casino, InfoGenesis seems like a sure bet.